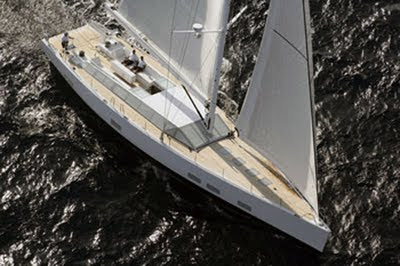 Pleased to announce the addition of Sailing Yacht Polytropon II to our fleet. One full beam Owner's cabin, fore, with two queen size beds, a small study and his-and-hers en-suite facilities. One Guest cabin, aft, with two single beds that can be converted into a double bed. One Guest cabin, aft, with two single beds only. Guest cabins have separate WC facilities .